ARCHITECTURE CULTURE. Nº 399. (Corea). 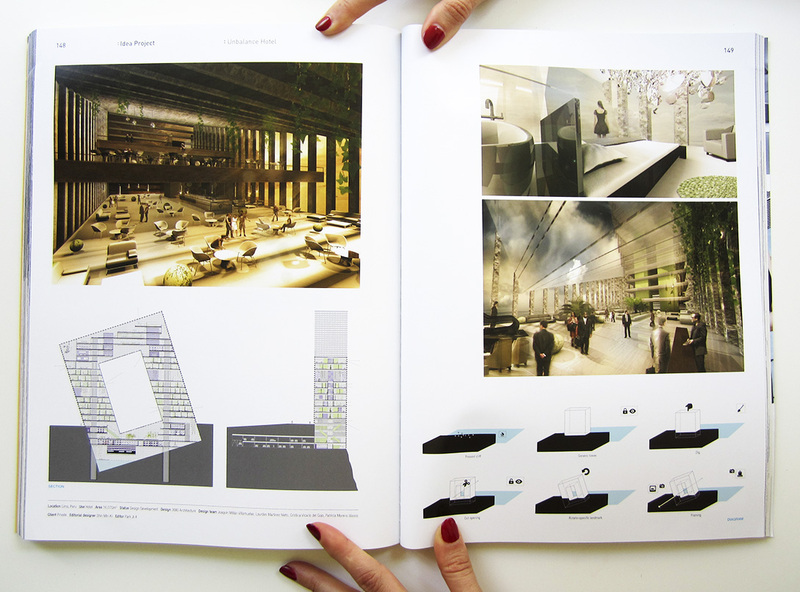 "Unbalance Hotel"
ARCHITECTURE CULTURE. Nº 399. (Corea). 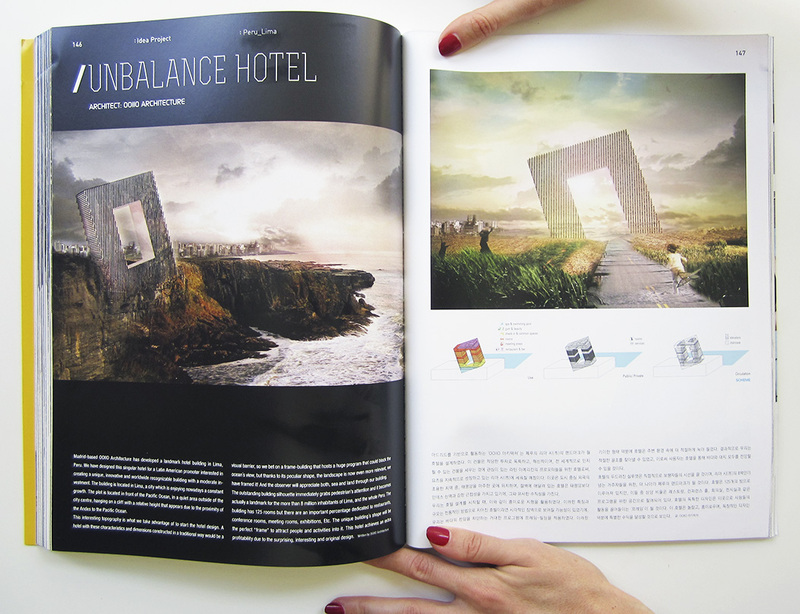 “Unbalance Hotel”. pp. 146-149 (Ago_2014).